55 seconds to get informed ! “ Excellent balance of new InsurTech with old guard insurers. 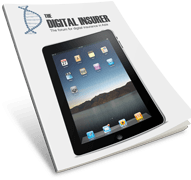 The Digital Insurer has partnered with Consumer Intelligence to share global consumer insights into the insurance industry. Digital Transformation - Urgent or Too Late? Platforms & Eco-systems - The Future of Insurance in Asia? 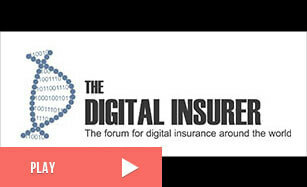 Asia rising - the hothouse for insurance innovation? Blockchain - Friend or Foe?